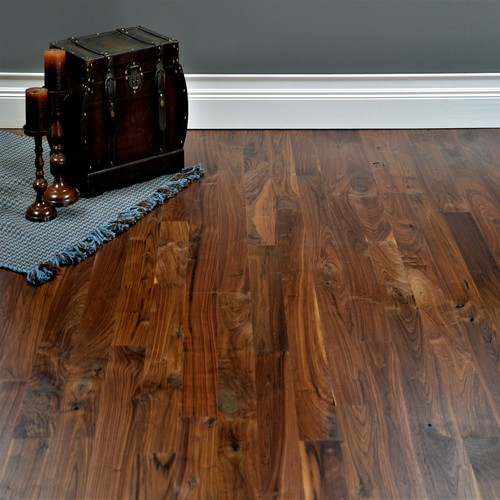 Best Priced Hardwood Flooring available in the US!! 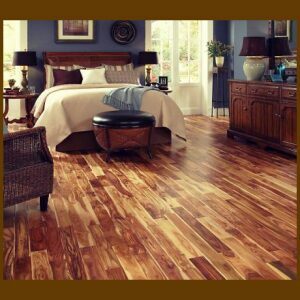 Quality Hardwood Flooring at Wholesale Prices! 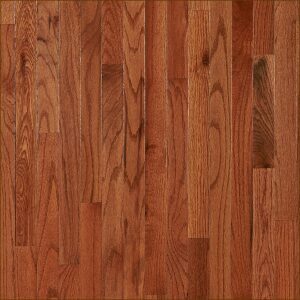 Wide variety of domestic and exotic hardwoods! 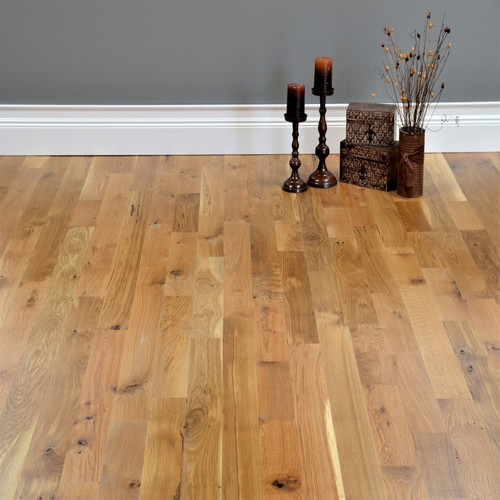 Hardwood Floor Depot, headquartered in Tampa, FL, provides high quality hardwood flooring products at wholesale prices to customers nationwide. 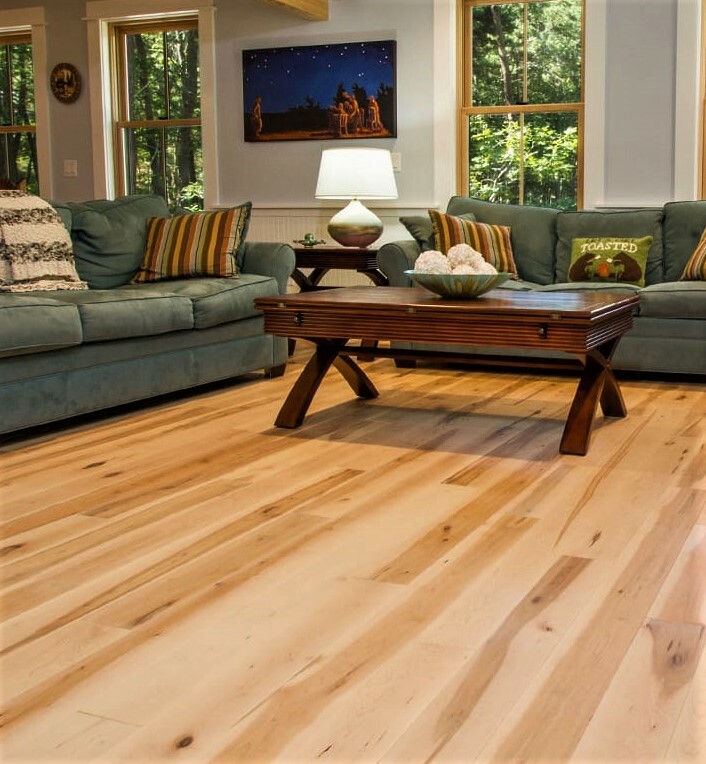 Whether you are in the market for domestic hardwood or exotic flooring, prefinished or unfinished, solid or engineered, Hardwood Floor Depot offers a wide selection of different wood species, colors and styles to meet your hardwood flooring needs and budget. 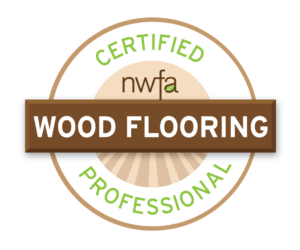 We are certified by the National Wood Flooring Association, which validates the competence of wood flooring professionals throughout the industry. 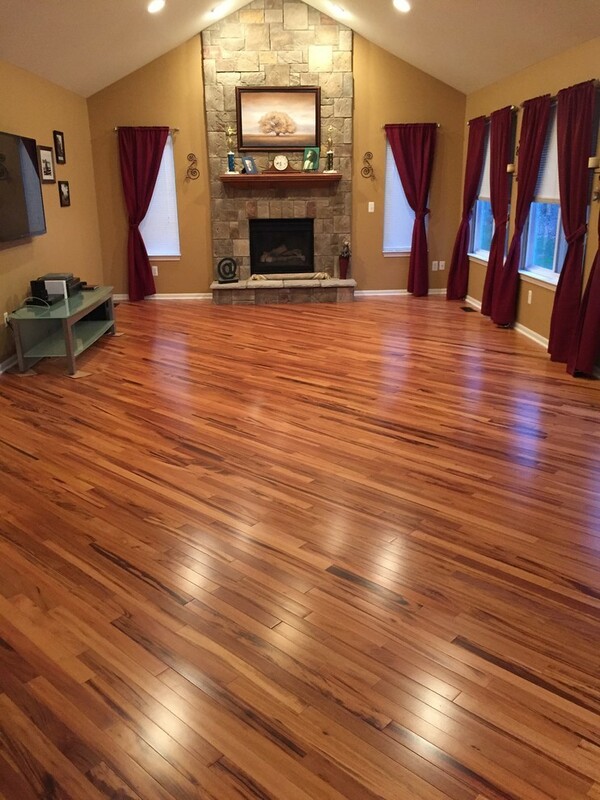 "Anthony was great to work with, we had at least 10 phone conversations before I ordered my floors, he even called me back while on vacation. His company gets five stars. Thanks again, and I look forward to working with you again." 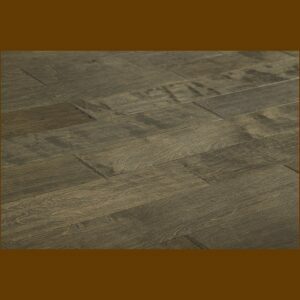 "The team at Hardwoodfloordepot.com provides expert advice on selection and installation of flooring materials. Those materials showed up on-time and were very consistent with the descriptions provided during the sales process. Their patience, professionalism and customer support made the entire buying and installation experience a delight. " 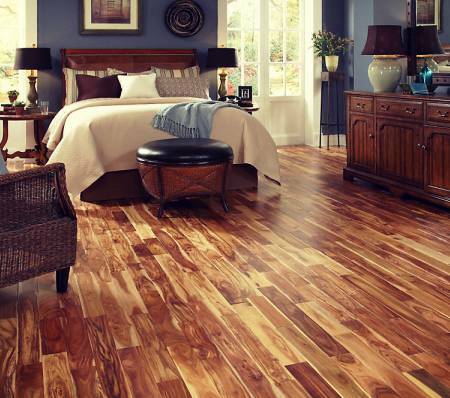 "What an excellent choice going with Hardwood Floor Depot for the hardwood floors in my house! Anthony Civitello's expertise of Hardwood Floor Depot's flooring helped educate us on the different types of flooring, installation & how to clean it. 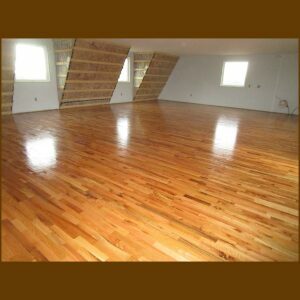 From start to finish Hardwood Floor Depot's flooring has been nothing but excellent! Thank you."